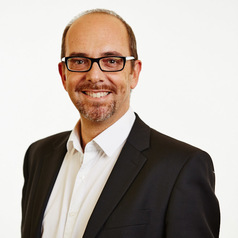 Professor Adam Jaffe is a respiratory paediatrician at Sydney Children's Hospital and The Children's Clinic, Bondi Junction as well as being the John Beveridge Professor of Paediatrics and Head of Discipline of Paediatrics at the University of New South Wales. He chairs the Aiming for Asthma Improvement in Children Program funded by the Ministry of Health, NSW. He is on the Australian Asthma Handbook guidelines committee of the National Asthma Council Australia and the Medical and Scientific advisory committee of Asthma Australia.